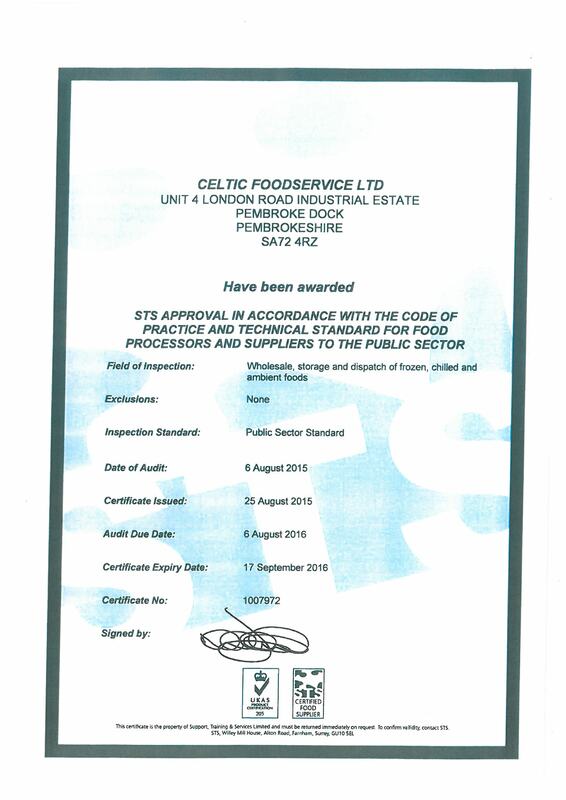 Celtic Food Services have been awarded an STS approval in accordance with the code of practice and technical standard for food processors and suppliers to the public sector for food wholesale, storage and dispatch of frozen, chilled & ambient foods in 2015. We have been awarded this certificate for the last 7 years of trading. Support, Training & Services Limited (STS) are a Surrey based Auditing Company that our sister company have used for many years. STS audit areas such as Health and Safety, the Establishment facilities, Heath & Hygiene Requirements, Product Control & Dispatch, and Procedures & Documentation. Click here to view our STS Certificate. As a supplier to the Welsh County Councils we follow their ascribed code of Practice for Ethical Employment please click here to view our document. 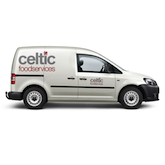 Celtic Foods was established some 6 years ago to provide a Catering Distribution service to South West Wales from a base in the area providing employment to local residents. From the start we paid our way and made a positive contribution to the Pembrokeshire local Economy. 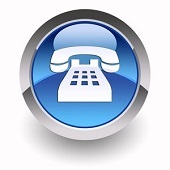 To view our Enviromental Policy Please click here. Copyright © 2015 Celtic Food Services Ltd. All rights reserved.